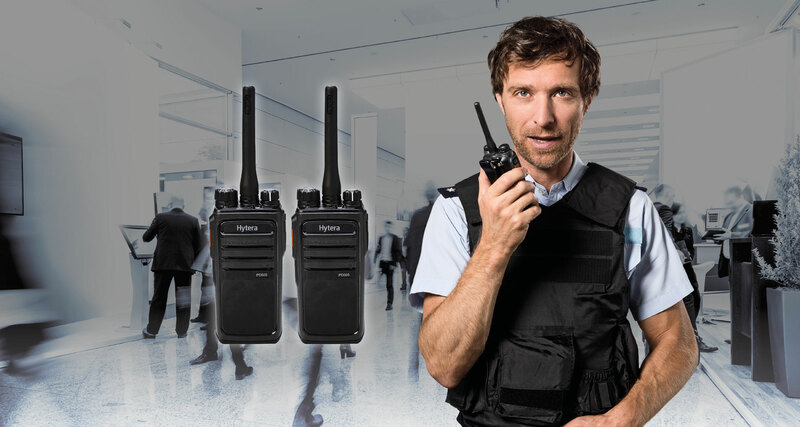 Kent supplier of professional business radios including digital systems, licence free walkie talkies, body worn cameras and IP telephone systems. 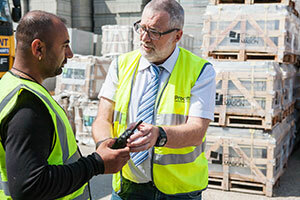 The most effective way to stay in communication over a short to medium distance is by walkie-talkie or two-way radio. 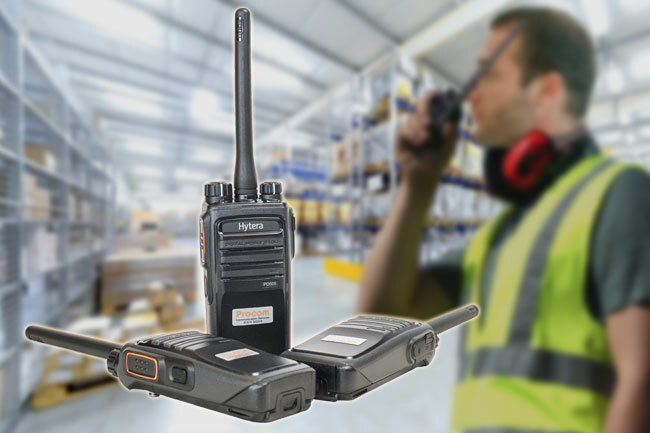 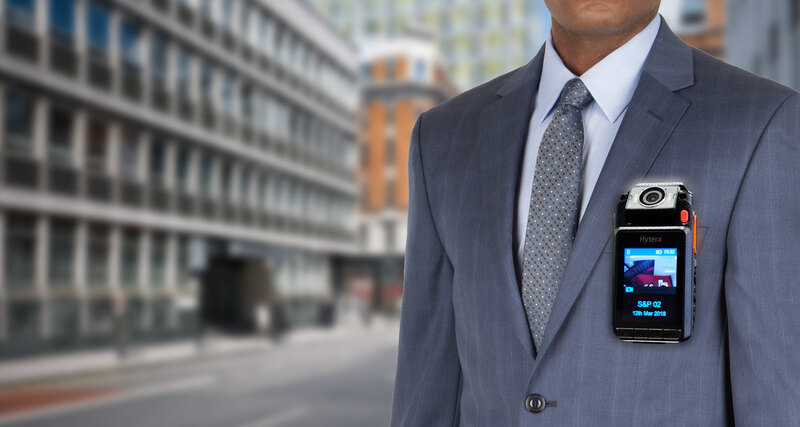 For either business or pleasure, robust, easy to use and simple walkie-talkies or two-way radios are the ideal solution as a reliable and cost-effective way to communicate. 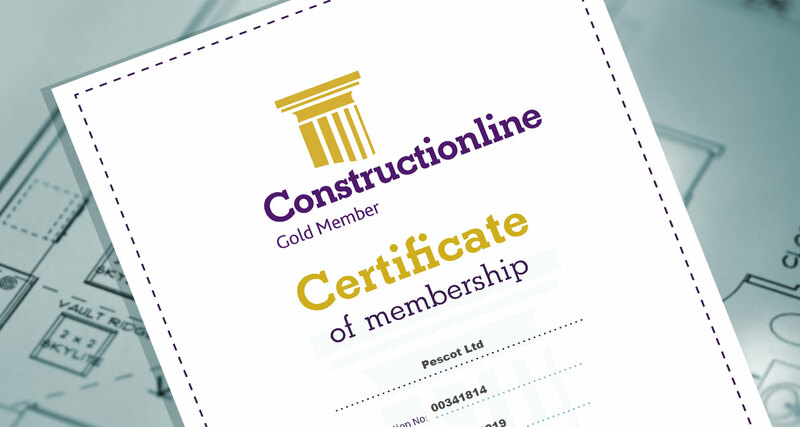 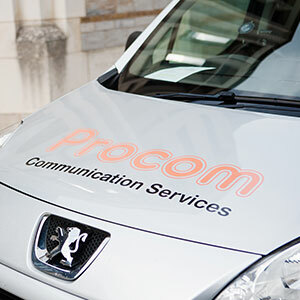 Procom Communications Services was established in 1985, as a provider of professional sales and service of mobile radio communications systems, we are independent of all manufacturers, to include bespoke systems and repairs. 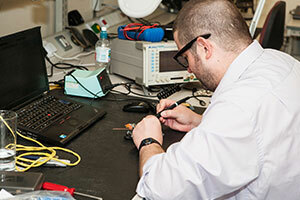 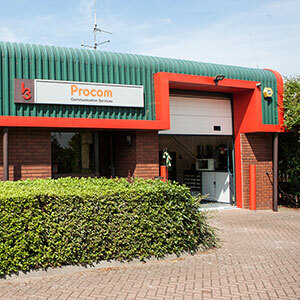 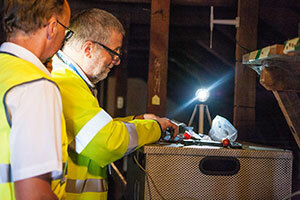 Operating from a base two minutes from the motorway M2/A2/M25, Procom engineers are equipped with the latest test equipment and can readily attend customers in Kent, Surrey, East Sussex, Essex, and London. 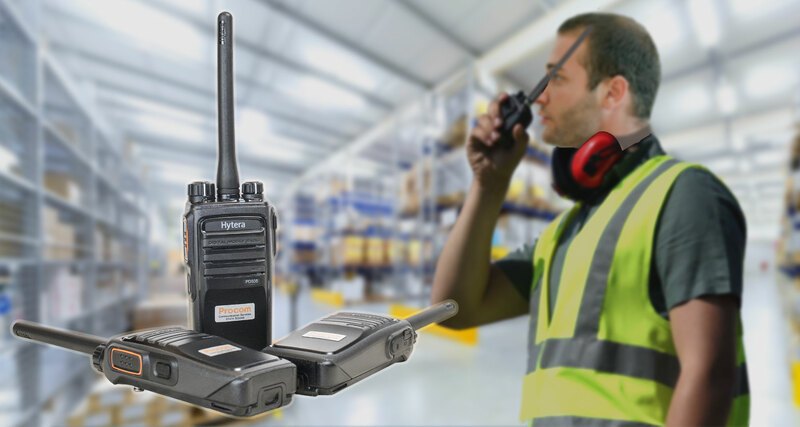 Procom sales personnel provide a comprehensive service; consultancy, radio survey, system design, detailed quotations, together with aftersales support, and where necessary, operator training. 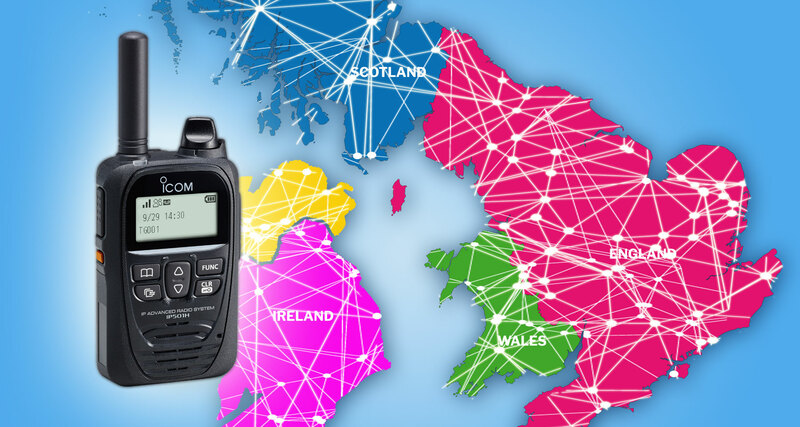 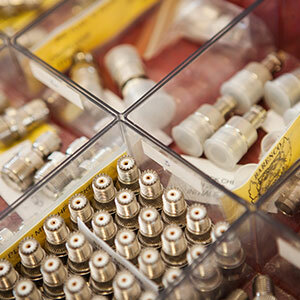 Please explore out Website further or contact us to discover how Procom Radios can help you!